What exactly happens when freight is forwarded? The stages of shipping and freight forwarding are anything but simple. Freight forwarding and international shipping involves the management and shipment of cargo from one location to another through one or multiple carriers. In the freight forwarding process, freight can either be shipped through road haulage, rail, ocean freight or air freight. 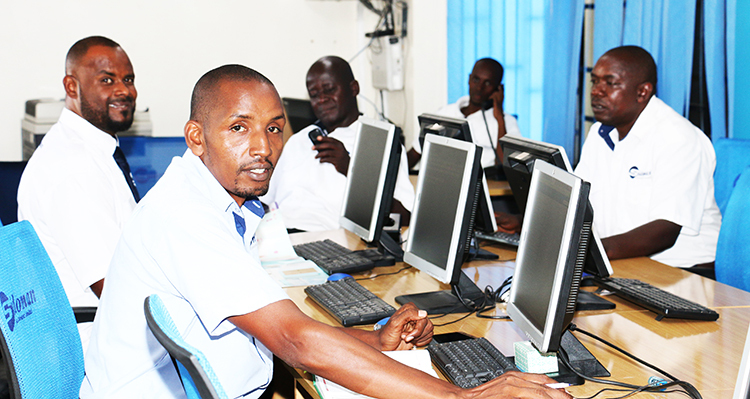 The importance of freight forwarding to global trade really cannot be overemphasized. For cargo to reach point A to B, it requires a lot of coordination and organization. 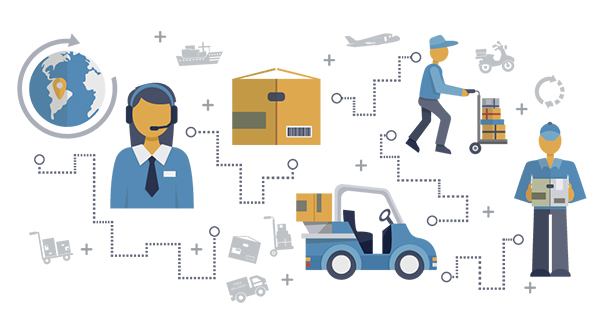 For the process to work effectively, both you the shipper and the freight forwarder have to work together in a coordinated effort to guarantee the successful shipment of your consignment. When items are moved from the shipper’s location or the good’s original source to the freight forwarder’s warehouse at the point of origin, the process is known as export haulage. Export haulage is typically the first in a long line of stages and it is usually done by truck, rail or a combination of both. Export haulage can be affected by a range of different factors such as distance, the nature of the cargo being transported, and the geographical location. 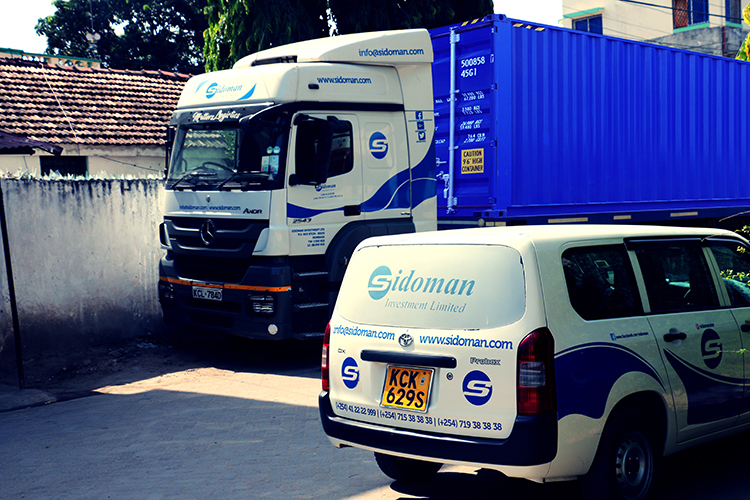 After export haulage, the freight forwarder has to check the cargo in question to determine if there is any damage or if the goods have been packaged and secured properly. When a freight forwarder receives cargo after export haulage, it must be inspected and tallied, packaged for loading, consolidated with other cargo and packed into a container before being moved to the port where it is loaded on a ship or airplane. Before goods can be shipped, the items must be cleared by the country of origin. The process of clearing is done by a custom broker who ensures that all the formalities and regulatory requirements have been met. During customs clearance custom brokers or companies that hold valid customs licenses usually engage in transactions that involve submitting the necessary documents to authorities so that goods can be allowed to move on to the next destination. In shipping, customs clearance is done by a freight forwarder that has an up to date license or an agent that has been appointed by the freight forwarding service. For example, if your goods were being shipped from China, the Chinese customs clearance office must first give a go ahead for the cargo to leave China. Once the goods are cleared, they can then be shipped through an array of methods such as air freight or ocean freight, depending on the distance that they have to travel, as well as the nature of the cargo (perishable, non-perishable, etc.). Once the shipment arrives in its destination country, the cargo must also be cleared before it can be allowed into the country. 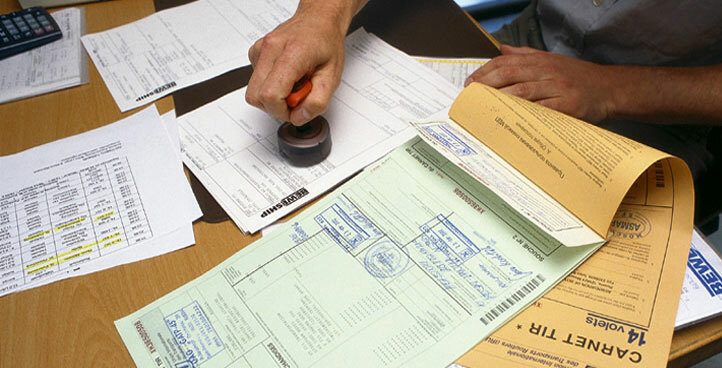 Import customs clearance is usually done before the cargo leaves its destination country. For instance, if your goods are coming from China to Kenya through ocean freight, they will be held at the customs bonded area in a Mombasa port before they can be transported to you. It is the responsibility of a reliable freight forwarder to perform this clearance before the cargo arrives in Kenya from China. Processing the customs clearance, assessment, customs examination and obtaining customs out of charge and prompt dispatch / delivery of consignments to consignee location. Once the goods pass the import customs clearance phase, they are then transported to the freight forwarder’s warehouse in the destination country. Once the cargo is received, handled, and sorted, the next stage involves import haulage, which is almost identical to export haulage. Import haulage can be done by the freight forwarder or the consignee or client can choose to pick up their own cargo themselves from the freight forwarder’s warehouse. Since our inception, we have been offering unparalleled Custom Clearing services. 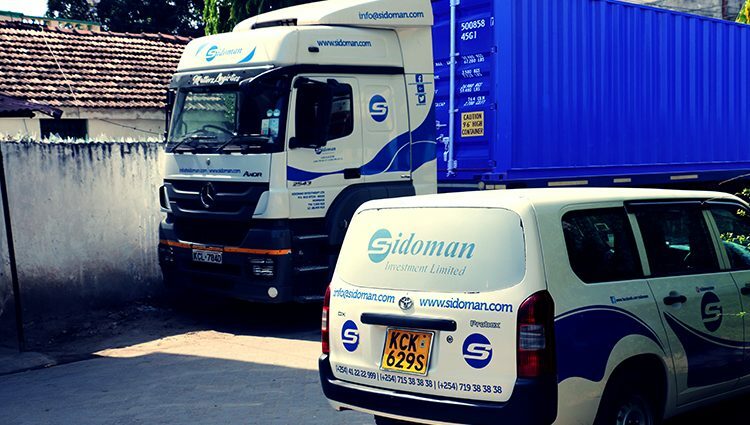 Sidoman will handle every aspect of customs clearance so that you can relax and wait for your goods to arrive hassle-free. Want to discuss how we can work together to move your goods affordably? Talk to us to see how we can help. Great content. I would just like to add on that Most freight forwarders are experienced in dealing with a variety of goods, however, some companies specialize in specific types of cargo. It would be beneficial to find a freight forwarder who specializes in your type of goods.